Welcome to Perico Bay Club, only minutes to the beach! 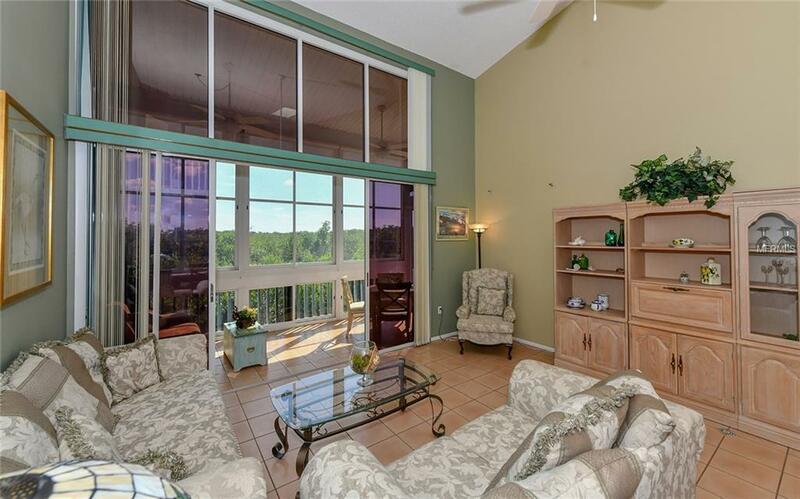 This bright, turnkey furnished end unit townhouse sits on a private preserve with a natural lake, with access to what nature has to offer. 2 master bedrooms with 4 walk-in closets, 2 bath townhouse, plus den/loft with cathedral ceilings. Updates include kitchen with solid surface counters, fridge, stove and dishwasher. Both baths have updated cabinets with one having a bath and the other a shower. Easy cleaning with ceramic throughout the main level with updated laminate flooring on the second. 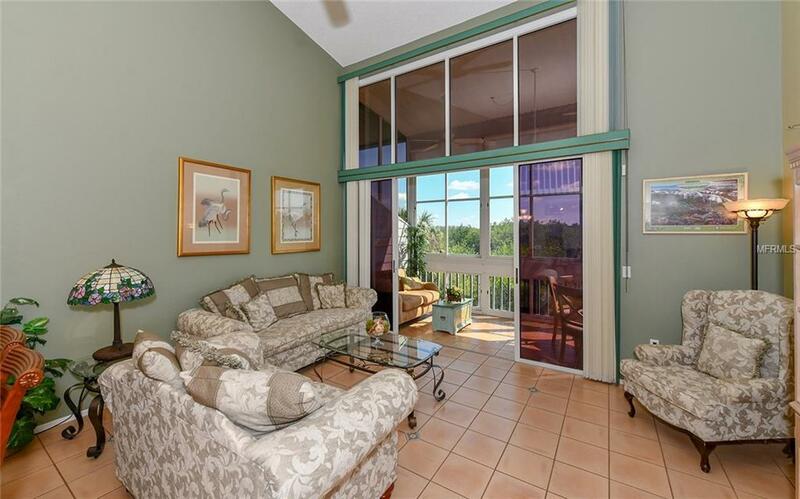 The main floor Florida room can be used year round as the owners installed its own air conditioning unit or you can capture the cool winter breezes by opening its windows. Second-floor master bedroom has its own private deck with screen door, for your morning sip of coffee. Each community has its own pool & spa. 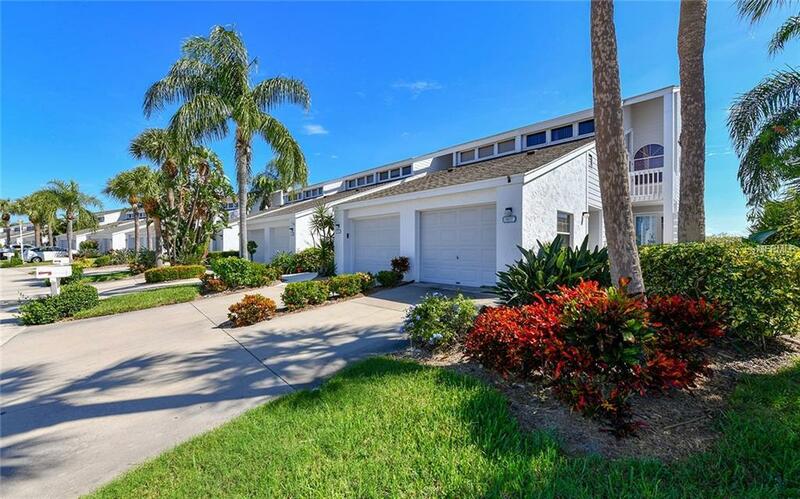 24-hour guard gate with a clubhouse that houses a kitchen, fitness center, meeting rooms, library, community pool, shuffleboard, 4 tennis courts, pickleball, kayak launch, nature walks and yes Perico Bay Club is pet-friendly. 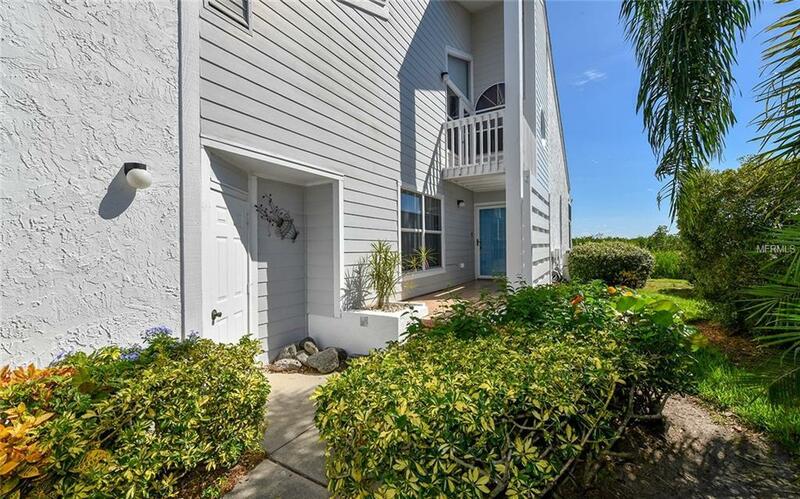 Only 2 miles away to Anna Maria Island and its sunny beaches.